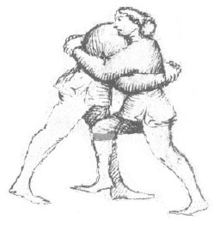 The Over / Under position is very common in wrestling, especially Greco Roman. 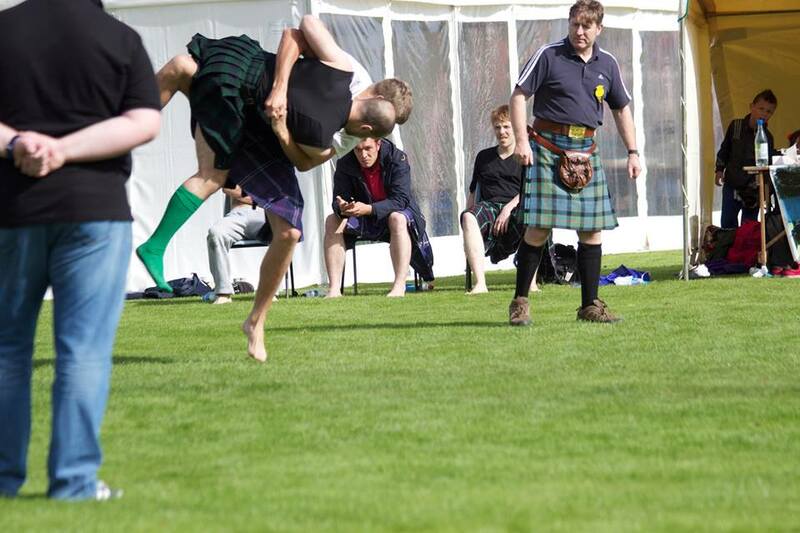 Below both gents have an over / under body lock as they are gripping both hands together behind the opponent’s back. There are lots! Try and have 1 or 2 ‘go to’ techniques or you will just get confused. Push and pull on the lat with your underhook to get the opponent off balance. You can sidestep and ‘snap down’ with a high underhook. If you establish a body clinch with the over /under, then it is highly effective to pull the opponent’s hips in. Lower your grip to the small of the back and pull in, whilst dropping your head onto the chest.